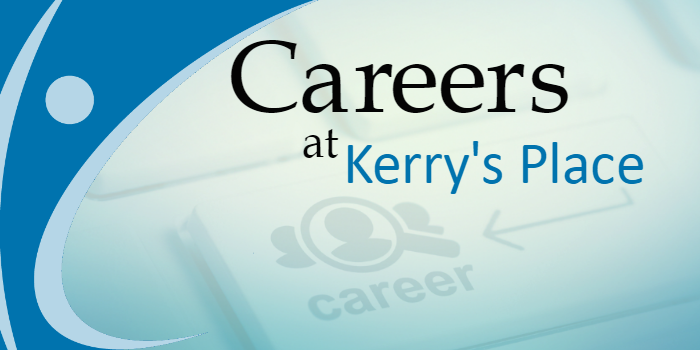 POSITION SUMMARY: As part of the Kerry’s Place Autism Services administrative support team, the Coordinator is responsible for the: leadership, resource management, quality outcomes for the persons we support, and quality assurance measures to provide efficient and effective provision of supports and services for persons diagnosed with Autism Spectrum Disorder and their families. Adheres to employee responsibilities for Health & Safety as defined by the Occupational Health and Safety Act (OHSA) and applicable regulations. In collaboration with the Management team and Human Resources, provide appropriate staffing to meet the needs of the persons we support through effective recruitment, selection, and orientation. Schedule employees hours according to employment contracts, the Employment Standards Act and applicable Collective Agreements. Provide assistance to the Management team in training and development of employees including the coordination and documentation of internal and external training e.g. NVCI, First Aid, and Personal Outcomes. Assist the Management team to chair meetings, ensure minutes are distributed and employees are updated. Ensure the follow up actions are implemented as directed by the Management team. Assist the Management team with the development and execution of repairs and maintenance plans for sites. Coordinate facility maintenance and service contracts for all residential or community sites as assigned. Maintain operations within budget as directed by the Management team, includes authorization of expenditures as per Finance policy. Assist the management team with payroll functions and Service Agreements. Ensure the efficient operation and maintenance of residential and community site as assigned. Provide support through evidence-based treatment models and approaches for persons diagnosed with Autism Spectrum Disorder. Collect and analyze information regarding services and supports. Attend community planning tables/external committees. Share positive outcomes with Communications department for newsletters and social media channels. Support the scheduling of services and supports for persons with Autism Spectrum Disorder, families and the community. Ensure the health and safety of supported persons in accordance to Ontario Regulation 299/10 Quality Assurance Measures, the Child, Youth and Family Services Act, and the Provincial and Municipal regulations and by-laws. Support the Management team to ensure professional and thorough records are maintained and up to date for all persons being served. Three years of experience in human services. Competency and effective use of database and Microsoft Office systems. Knowledge of scheduling of employees is an asset.